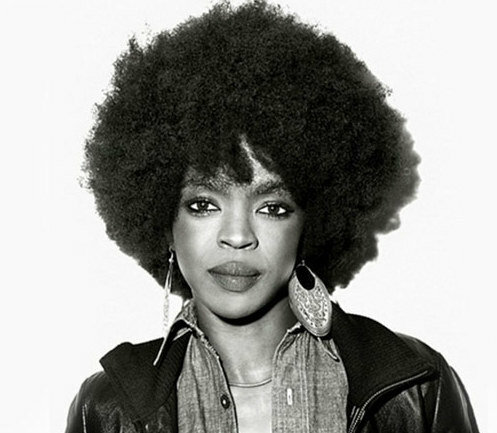 Soul singer Ms. Lauryn Hill is heading back out on the road later this summer for a new round of U.S. dates that will bring her to a much more intimate venue than her tour last summer which brought her to Red Hat Amphitheater. Hill will play the Carolina Theatre in Durham on Monday, August 10. Raury will open.Tickets will go on sale at 10 a.m. on Wednesday, July 1, via the venue box office and Ticketmaster for $57 to $207.63. The venue pre-sale begins at 10 a.m. on Tuesday, June 30, with the code DOOWOP. Check out Hill and her band playing "Soul Rebel" and then going into her hit with The Fugees "Killing Me Softly" but with a reggae spin below.